For example, a sassy remark about aging can be softened by a sweet gesture. 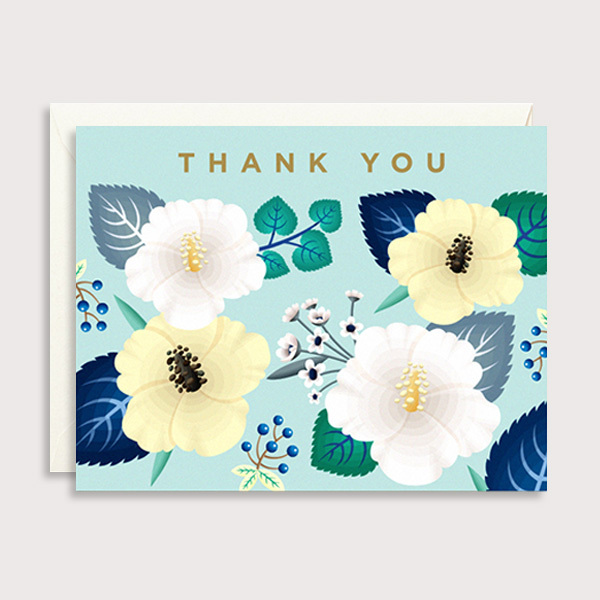 Or a formal, classic card can be made very personal by adding a shared memory or a friendly greeting in your own words. Many people struggle with writing their own message. Being faced with a blank page can be daunting if you’re used to having the sentiment laid out before you and just signing your name. We like to think that this is part of the beauty of sending a card. Finding the words that YOU want the receiver to read doesn’t have to be daunting; it just has to be honest. For a birthday card, you can pass along well wishes for the year ahead, or for a special day to celebrate them. A nice idea for a wedding card would be to offer a bit of advice for the future, or a personal message or story about the happy couple during their engagement. For a sympathy card, it’s always touching for someone who has suffered a loss to hear a special memory of that person that you shared. Or a funny story of something that makes you smile when you think of them.